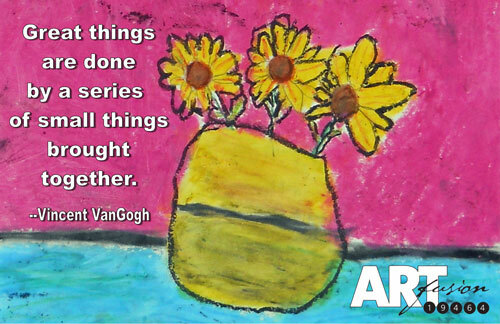 VanGogh was right. Individual efforts can combine to make a big collective impact. 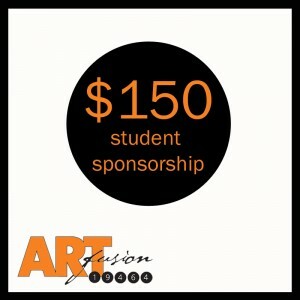 As a small, local, non-profit organization, ArtFusion sees that every day. Every donation creates results. Your continuing support means so much, as we work to make the arts accessible to everyone in our community. Please remember ArtFusion 19464 as you plan your holiday giving. You can make an easy, tax-deductible, online donation or by mailing your check to the address below.